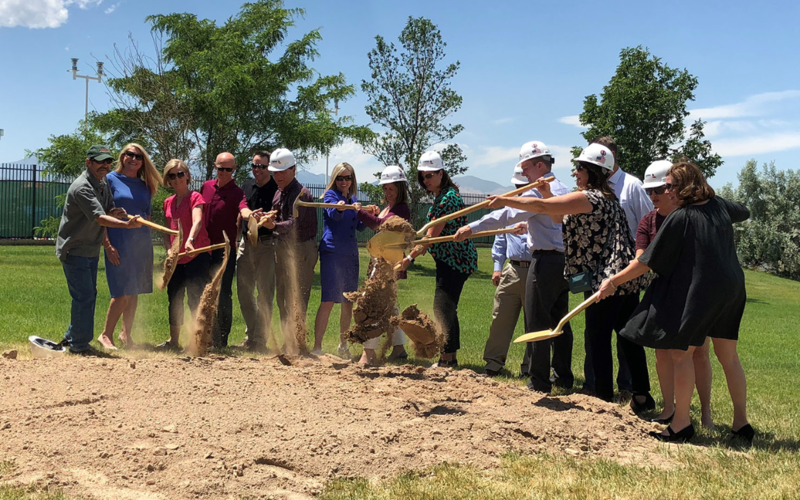 Groundbreaking for the new Draper Recreation Center took place on Thursday, June 21. Architects and designers from Arch Nexus are working to ensure that the 60,000 square foot facility fosters an energetic space that is appealing to all ages, all year. 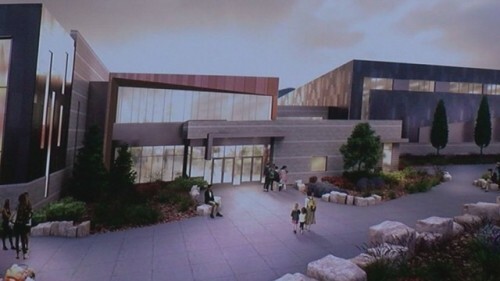 In addition to being designed for LEED gold certification, the center will feature a competition pool, a leisure pool, connectivity to the existing outdoor pool, fitness and multi-use facilities, a party room, and a fieldhouse. According to Salt Lake County Mayor Ben McAdams, the rec center will be affordable for everyone. “It will be facilities like this one …as we build out a network of recreational opportunities that will help our residents to be active and get out and enjoy this community” stated McAdams. The facility is expected to be completed by 2020. Arch Nexus is pleased to announce that Jennifer E. Styduhar, PLA, LEED AP – is now ISA Certified Arborist #WE-12188A. The International Society of Arboriculture (ISA) is a network of practitioners, scientists, and students that are recognized as the global source for arboricultural information and knowledge. ISA is known as the worldwide network for science-based information on the value of proper tree care and the benefits of trees to the environment. ISA Certified Arborists meet the standard of qualified, competent, and safe tree care professionals who are sought out the by the public, government organizations, and other professions. It takes collaboration between a number of stakeholders to design and construct zero energy projects. Join the owner, architect, engineer, and LEED consultant on two small- to mid-sized office buildings both working toward ZE and Living Building Challenge design goals. These include the first city building (and fourth building of any type) in the world to achieve ZE and Living Building Challenge in Fort Collins, and a Living Building in Sacramento. Hear perspectives on how a strong integrative process leveraged synergies between occupant, building, and district scale goals and how you can apply these strategies in your own community. The presentation slideshow is now available online here. Arch Nexus prides itself on being a family-friendly organization. We believe that a family-friendly culture is not only good for families, it is also good for business. 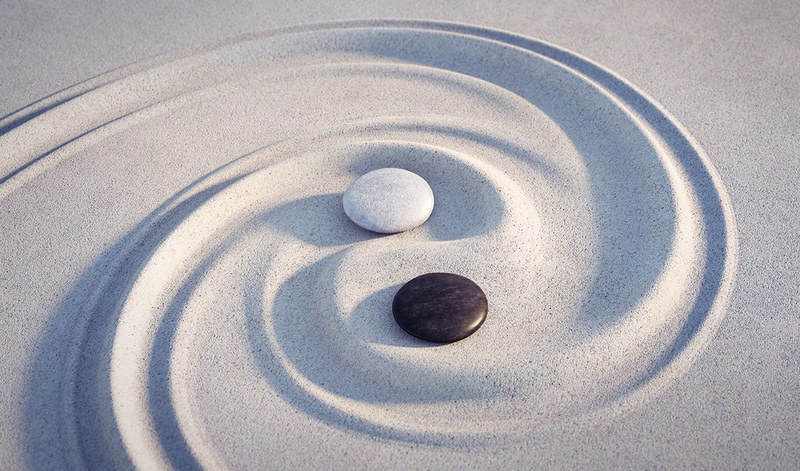 The balance between family life and business life is an essential part of a sustainable, regenerative business. Our industry is notorious for tight deadlines that can lead to long hours, late nights, high stress, and worker burn-out. For many years, Arch Nexus has espoused a culture of flexible work schedules and work-from-home opportunities to help create a better work/family balance. Time away from work is essential to re-energizing so that people can bring their best and brightest selves to their professional lives. It is with great pleasure and in the spirit of family-friendliness and regeneration that we announce a new benefit: Paid Family Leave. In addition to the 12 weeks of employment protected leave time provided by the Family and Medical Leave Act (FMLA) Arch Nexus now offers all new mothers 6 weeks of paid maternity leave. Furthermore, all eligible employees at Arch Nexus will receive 2 weeks of paid parental and spousal leave. These benefits are in addition to personal paid time off. Every person who works at Arch Nexus is highly valued. Our hope is that the benefits and policies such as Paid Family Leave will support family, health, financial security, and a balanced life that will allow employees to thrive at work as well as at home. 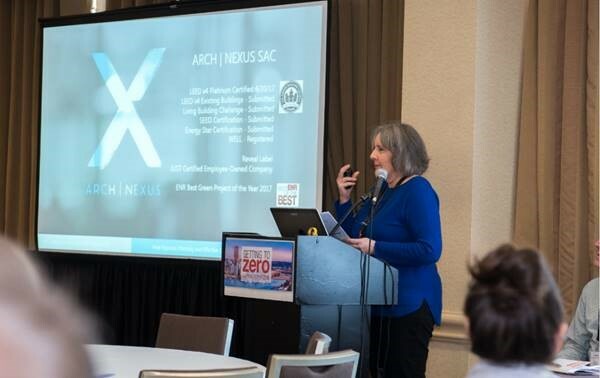 Arch|Nexus President, Kenner Kingston, is presenting at the 2018 International Living Future Institute Conference in Portland, Oregon. Kenner, along with others will share overviews and lessons learned from Living Building Challenge projects in the Thursday session BEYOND THE ABC’S OF LBC: CERTIFIED PROJECT CASE STUDIES. Attendees will leave with a better understanding of how team structure, design process, climate and context have impacted projects of various types, scales and transects. Friday, May 4th, Kenner presents SUCCESS IS ACTION-ORIENTED: FRAMEWORKS AND MINDSETS FOR HIGH-PERFORMANCE OPERATIONS. It takes preparation for owners to embrace the LBC as an operational philosophy and inspire regular authentic actions. Friday’s session will demonstrate how the Challenge enhances the experience of all people who pursue it through the crucible that is DOING. Click here for more information on the LF18 conference and sessions. ARCH | NEXUS SAC , News: Arch | Nexus SAC is Living Certified! 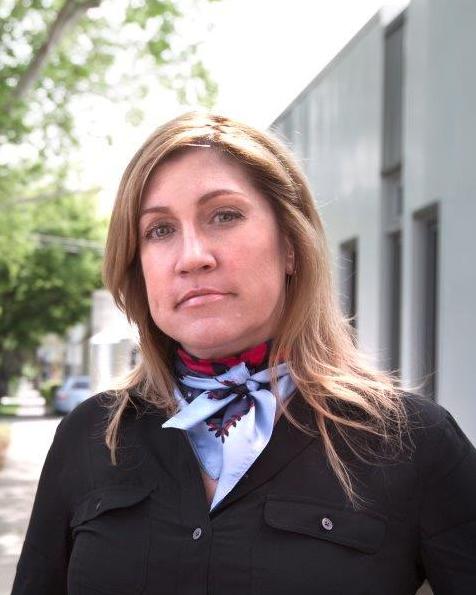 In 2015, we set out to find a new space for our growing business in Sacramento. As we sought a location that would provide equitable amenities as compared to our Salt Lake City office, we decided to take the opportunity to do something bold. Our aim was to rehabilitate an existing building by turning it into something that closely aligned with our own core values of inspiration, stewardship, and regeneration. For this cause, we embraced the Living Building Challenge. This challenge has lead us on a journey of discovery that has spanned the past three years. Today, it is with great pleasure that we are able to announce that Arch | Nexus SAC is Living Certified! Along the road to certification we encountered many challenges. Some we had anticipated such as the heavy burden of documenting the makeup of the many materials found in the building. Given our experience with occupant engagement we were also aware of the potential challenges that existed in achieving net-positive energy in a high-performance office building dominated by plug loads. Perhaps the most daunting obstacle that the project team envisioned was the imperative to achieve net-positive water in a State dominated by recurring droughts. There were also a few surprising challenges that we didn’t expect. We didn’t anticipate that an air test to measure particulate matter inside our naturally ventilated building would take place immediately after a series of devastating fires in the region (fueled by climate change). We also didn’t expect to form such a strong partnership with the local utility district; SMUD representatives were present at our very first design charrette and they have been a tremendously valuable partner in making this building a reality. Through these, and many other experiences, we learned an incredible amount about how to design and operate buildings that are a part of the natural ecosystem. Buildings have, and continue to be, designed, built, and operated in ways that harm our environment. The past couple of decades have seen a gradual trend in design and construction that has moved our industry towards doing less harm, but the idea of making buildings that regenerate the environment and operate as thriving, living entities is something that remains very novel. Being the first to do anything is not easy. It is our hope that by demonstrating how a Living Certified Building is designed, built, and operated regenerative architecture can move out of the novel and into the norm. 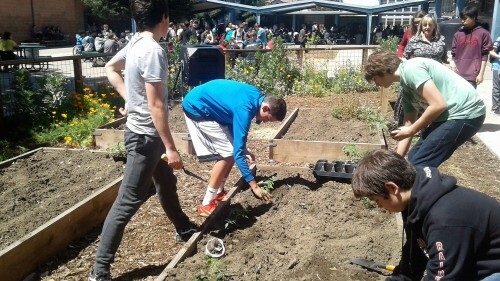 Employees from Arch|Nexus SAC participated in an Earth Day festival at Sutter Middle School. Using the school garden designed by Arch|Nexus, the garden club harvested vegetables, cooked up a meal and served it at the event. 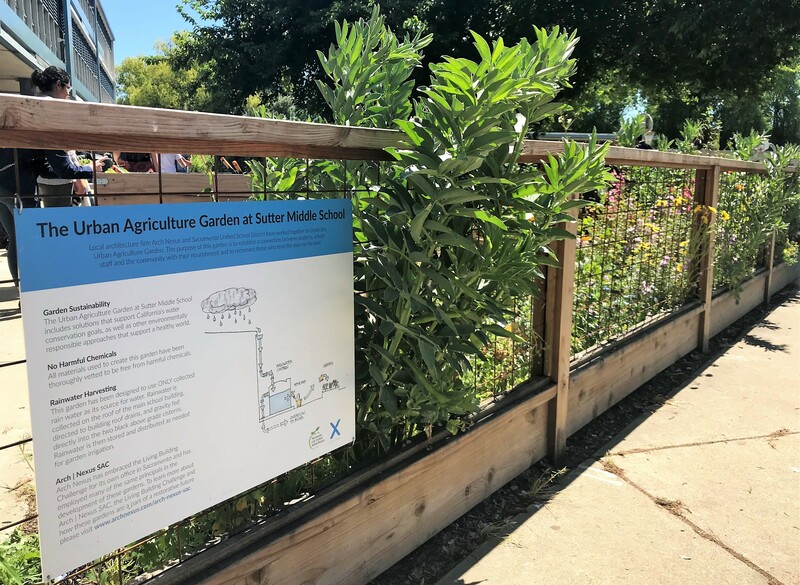 Arch|Nexus and Sacramento City Unified School District worked together to create the Urban Agriculture Garden at Sutter Middle School. 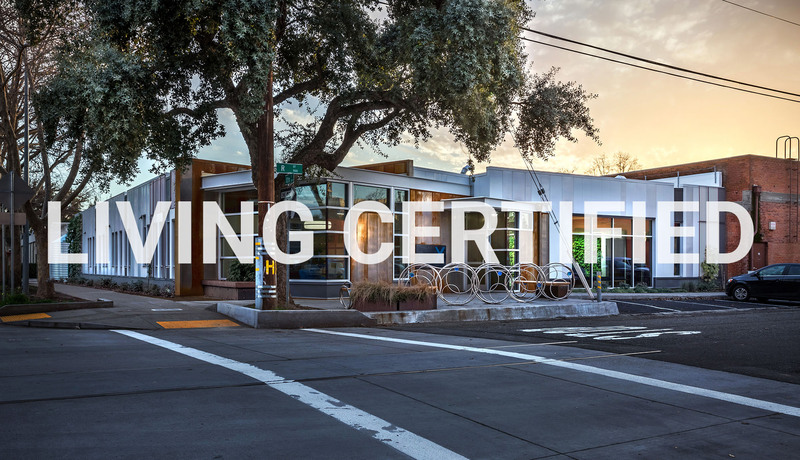 The project helps the Arch|Nexus SAC office in their effort to become the first certified Living Building in the state of California. Since the project area at Arch|Nexus SAC could not support all of the urban agriculture garden space required to fulfil the Urban Agriculture Imperative of the Living Building Challenge, the project has utilized an option known as Scale Jumping, which allows cooperation between projects and neighboring properties, to create solutions otherwise not possible. 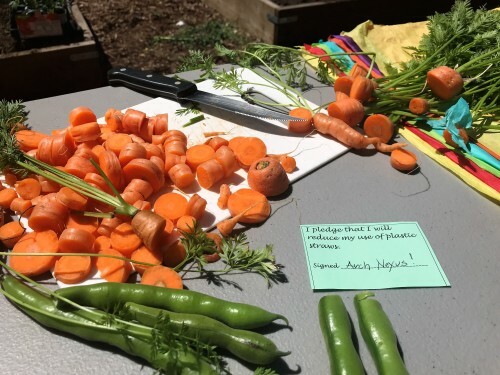 The Urban Agriculture Garden at Sutter Middle School uses the same sustainable methods used to create Arch|Nexus SAC and includes solutions that support California’s water conservation goals. The garden has been designed to use collected rain water as its source for water. Rainwater is collected on the roof of the main school building, then directed to building roof drains and gravity fed directly into two above grade cisterns. Rainwater is stored and distributed as needed for garden irrigation. Additionally, all of the materials used to create this garden have been thoroughly vetted to be Red List compliant, meaning they are free of harmful chemicals. 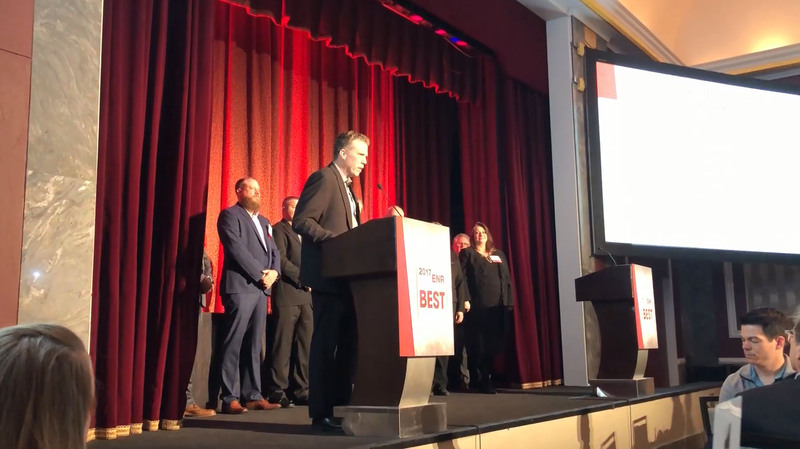 On Friday, April 6th, leaders from Arch Nexus and MarketOne Builders were in attendance at the Best of the Best Awards ceremony to receive the Green Project of the Year Award from Engineering News Record. To read ENR’s full story on Arch | Nexus SAC, please click here.